Not long ago, I stumbled upon a topic that broke my heart. Halloween is coming up and lots of kids will be wearing masks as a part of their costumes. I remember those days and loved disguising myself behind a mask. But what if you actually needed a mask to be seen in public, or just by your family and friends? That’s the dilemma several soldiers from WW I faced as they returned from the trenches. WW I took the lives of more than 9 million soldiers, but many returned home blinded or with missing limbs. 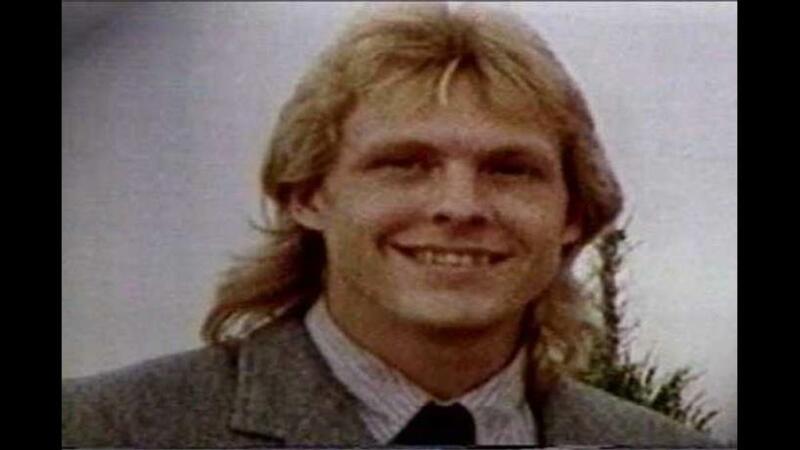 Then there were those who suffered the only injury in the UK that provided a full pension, facial disfigurement. Medicine had advanced by the time of the outbreak of WW I. 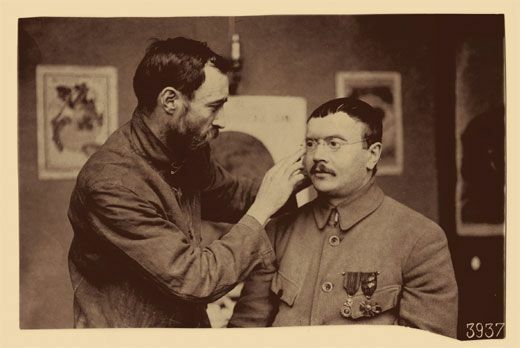 Lives could be saved, but saving faces destroyed by trench warfare was a difficult undertaking. According to Olga Khazan in The Atlantic, "The iconic trenches of World War I were themselves an "unforeseen enemy.” The unceasing machine-gun fire led to a fate that was, at the time, almost as bad as death. Western front soldiers who popped their heads above their trenches would come back down with a nose, jaw, or even an entire face missing." The most advanced cosmetic surgery during this time was fixing a cleft lip. So doctors were faced with severe challenges. 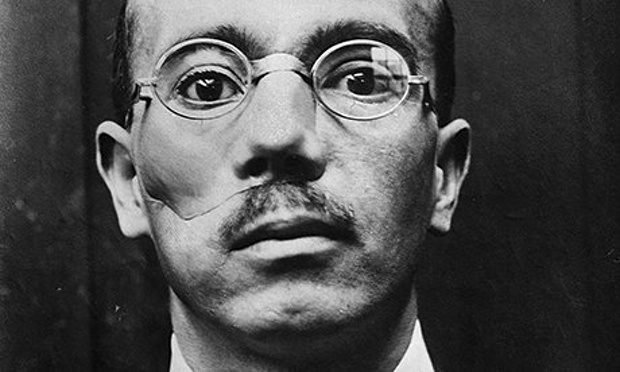 There were some crude successes of facial reconstruction, but the task of repairing a broken face beyond repair was left the creation of a mask to cover the injuries. There was a woman sculptor named Anna Coleman Ladd that made some of the best masks. She, along with artist Francis Derwent Wood, helped hundreds of disfigured veterans re-adjust to society. 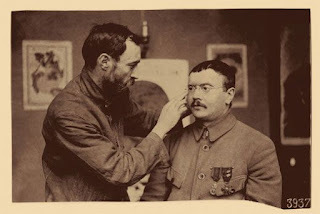 Ladd would take plaster casts of a soldier's face and try to re-create an identical cheekbone or eye-socket on the opposite side. Then, using copper, she’d create a full or partial mask. Then it would be painted to match the skin. 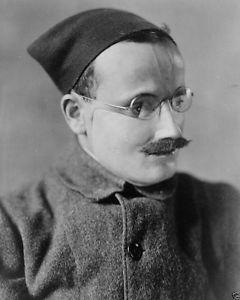 The entire mask weighed only about half a pound, and was either hung from a set spectacles or tied with strings to the veteran’s head. 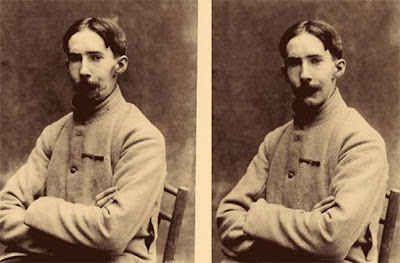 In France alone, 3000 soldiers would have required these masks, but Ladd only made 185. The masks were not long lasting and would fall apart after only a few years. But it’s assumed that the men who wore them, wore them to the grave, and none of those masks are in existence today. There are some excellent articles on the prosthetic masks of WW I (such as this one from Smithsonian), but the photographs included on the subject are not for the faint of heart. So if you should do some looking, just be prepared. Is this something you'd ever heard of? Thanks for visiting and have a great week! 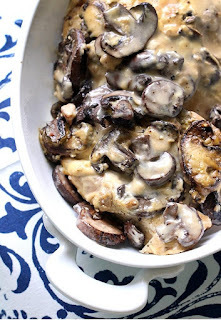 Here's a recipe from Cutefetti.com that sounds absolutely delicious, and oh, so easy! 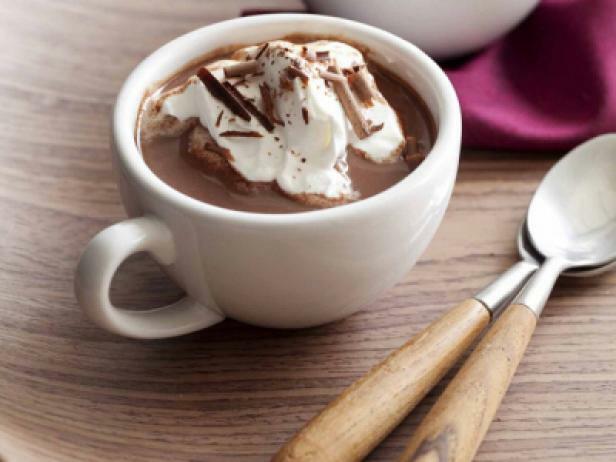 Does this sound good to you? Thanks for visiting and have a great week! 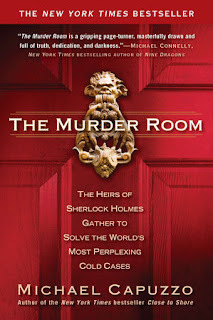 I recently read an excerpt from Michael Capuzzo's new book, The Murder Room: The Heirs of Sherlock Holmes Gather to Solve the World's Most Perplexing Cold Cases. The section I read focused on a woman who murdered her live-in boyfriend after finding out he'd found a "decent girl" to bring home to mom and dad. It's October and Halloween is right around the corner. 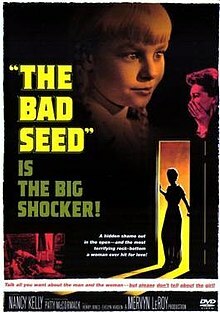 Lots of creepy, scary and unsettling movies will be on television this month, and one of the most unsettling to me is The Bad Seed. I'm referring to the 1956 version. One was released in 2018, but I haven't seen it. I'm sure the recent release is even more unnerving than the original! Kenneth and Christine Penmark dote on their eight-year-old daughter, Rhoda. They say their farewells before he goes away on military duty. Their neighbor and landlord, Monica Breedlove, comes in with presents for Rhoda – a pair of sunglasses and a locket. 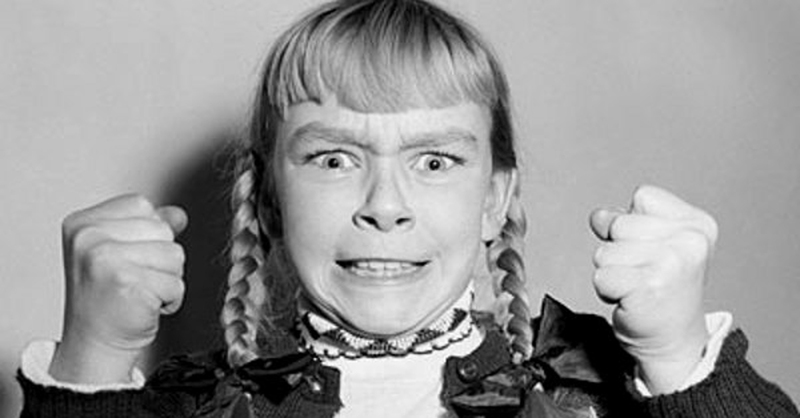 Rhoda, pristine and proper in her pinafore dress and long, blonde pigtails, thanks Monica for the gifts. She dances in tap shoes and tells Monica about a penmanship competition that Rhoda lost to her schoolmate, Claude Daigle; Monica speaks of it as a childish disappointment, but Rhoda's face darkens with fury. Christine and Rhoda leave for the school picnic at a nearby lake. Later, Christine is having lunch with Monica and friends when they learn on the radio that a child has drowned in the lake where Rhoda's school was having their picnic. Christine worries that the drowned child could be her daughter, but a follow-up report indicates that it was Rhoda's schoolmate, Claude, the winner of the penmanship medal. 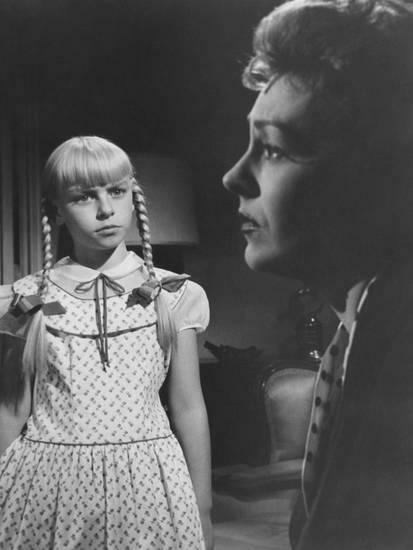 Relieved that Rhoda is alive, Christine worries that her daughter might be traumatized by seeing the boy’s corpse. When Rhoda returns, however, she is unfazed by the incident and goes about her daily activities. Rhoda's teacher, Mrs. Fern visits Christine, revealing that Rhoda was apparently the last person to see Claude alive and that she was seen grabbing at Claude's medal. Mrs. Fern alludes to the fact that Rhoda might have had some connection to the boy's death, but stops short of actually accusing her of it, and says that Rhoda would not be welcome at school the following year. As the two women talk, Claude's parents, Mr. and Mrs. Daigle, barges in. Claude's mother is both distraught and drunk. She accuses Rhoda's teacher of knowing something that she is not telling. Mr. Daigle steps in, apologizing for the scene. When Christine finds the penmanship medal in Rhoda's room, she demands an explanation. Rhoda lies that Claude let her have the medal after she won a bet. 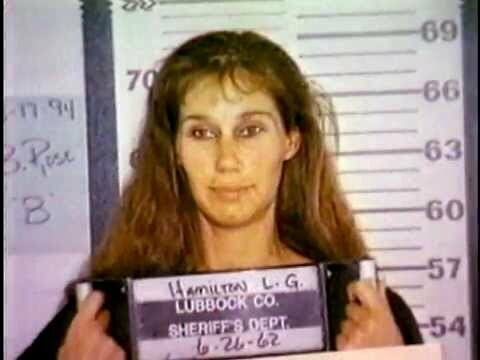 Later, Christine's intuition about having been adopted is confirmed: she is the biological daughter of a notorious serial killer, Bessie Danker, and was adopted at two years of age by her foster father, Richard Bravo, and his late wife. Christine now worries that Bessie (and therefore Christine herself) is the cause of Rhoda's sociopathy and that her behavior is genetic, not subject to influence or reversal by good parenting or a wholesome environment. For the complete synopsis, click here, or if you don't mind being unsettled for an evening, watch the movie! If you've seen it already, what did you think? And if you've seen the newer version, did it creep you out? Thanks for visiting and have a great week! I'm a summer girl! I love hot weather, I love wearing shorts, sundresses, and sandals. I love being able to go outside and not bundle up. With that said, I know there are many out there who love fall. I certainly don't mind it. 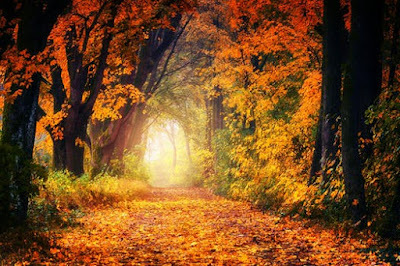 I enjoy a change of season and that crisp smell of turning leaves in the cooler air. Fall weather seems to put me in the mood for root vegetables and homemade soup. It also stirs up the holiday spirit. 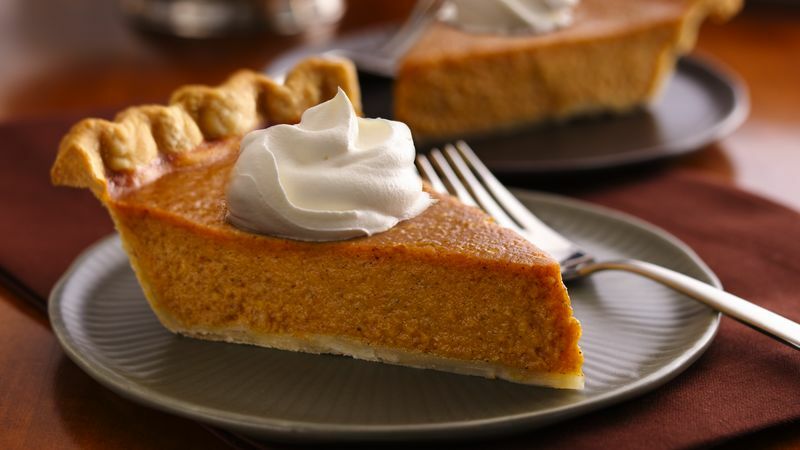 Cooler weather reminds me that Thanksgiving is right around the corner! As much as I hate to say goodbye to summer, I'll welcome the fall by enjoying these wonderful things, especially the edible ones! What do you like most about fall? Thanks for visiting and have a great week!